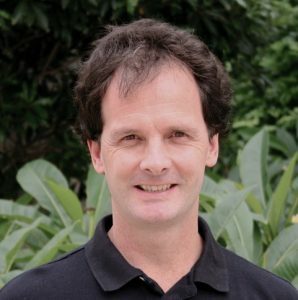 John is one of the founders of the Global Ecovillage Network and is active to Gen Australia as an advisor and mentor. Previously he was the Director of the Findhorn Ecovillage Project for more than twenty years. Findhorn is a well known intentional community founded in 1962 in the north of Scotland. During that time he helped pioneer green building methods, ecological infrastructure and renewable energy systems. He is the author of Simply Build Green, and has lectured widely on the subject of building sustainable communities. John is currently the Project Director for the Narara Ecovillage (NEV), in NSW, Australia since it’s founding in 2012. He consults to other communities. John considers ‘spiritual sustainability’ as a key element to any ecovillage, along with ecology, economics and social sustainability. Andrew is Managing Partner of the Working Journey and author of three books. A frequent visitor to Findhorn, he is one of the pioneers of Narara EcoVillage in Australia. In 2013 Andrew became an ambassador for the Global Ecovillage Network for Australia and is currently a member of the General Assembly of GENOA (Global Ecovillage Network Oceania and Asia). Andrew, together with Shane, Sue and Wendy set up GEN Australia as a not for profit in 2011. He has a strong interest in entrepreneurship, sustainability and works in a number of countries at senior levels. He is the public officer for GEN Australia. Peter Gringinger is a Gaia Education Certified Trainer. 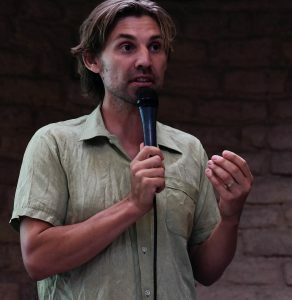 Originally trained as a geologist & hydrogeologist he has completed advanced training and degrees in renewable energy systems various fields of environmental sciences and engineering and sustainability, permaculture, regenerative design as well as facilitation and leadership. He has extensive practical experience in the regeneration of degraded land and water systems and in renewable energy. Peter was born and raised in Austria and has lived and worked in eight different countries on three continents and is calling Australia his home for the last 17 years. 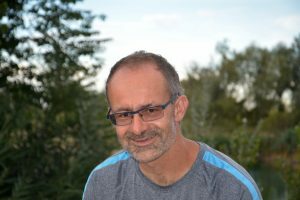 Peter is an active member of the Leadership circle of the Global Ecovillage Network (GEN) Australia since 2016, a GEN Ambassador for Australia and on the Board of Co-Housing Australia. 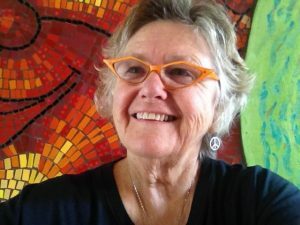 Gisella Latilla di Casamassima was born in Asmara Eritrea (Africa) and lived in Rome for a time, before moving to South Africa were she spent 33 years of her life before moving to Australia. Gisella’s strongest passion is people and second to that, wine and food, so much so that she had her own Cooking School in Johannesburg and the wine tourism business in the Cape. She has been a committee member for the Slow Food Movement and The Chain Des Rotisseurs (World Gastronomic Association). Gisella has achieved a Life Coaching diploma and now her interests lie in the sustainable way of living for a better future. She is a member of the Narara Ecovillage and a committee member of GEN Australia. Shane is a town planner, ecovillage designer and educator and passionate about intentional communities. 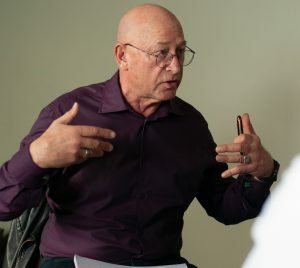 Shane has developed many Ecovillage Design Education (EDE) inspired courses in Australia and has taught over 200 students in the EDE principals through various courses including developing the Bruns Eco Villages ‘Village Development Program”. Shane has been involved in the Bunjil Ecovillage (VIC), Bruns Ecovillage (NSW) and a number of other intentional community projects around Australia, as well as living and experiencing dozens of international and Australian communities throughout his life. Shane is currently involved in creating a small intentional community near Mullumbimby NSW of 12 families and involved with Conscious Ground Australia- an organic permaculture farm with training in ecovillage design, farm management and natural building. Sue lives in an urban eco-village located on the land of the Kaurna people in Adelaide city. She is an ambassador for the Global Eco-village Network (GEN). After accidents put an end to her career objectives she has become very involved as a volunteer, working as a freelance community activist, social justice entrepreneur, disability advocate, writer, editor, researcher, broadcaster, interviewer, environmentalist and local and international human rights public speaker most recently in Costa Rica and Bangladesh. Sue sits on numerous Not for Profit boards and committees, including GEN Australia. In 2009 she was deeply honored to receive the Bremen Peace Award, a very prestigious International peace prize. She is still the only Australian to have ever received this award. 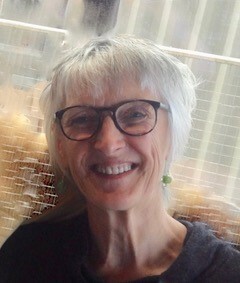 Wendy has a background in psychology, education and training. 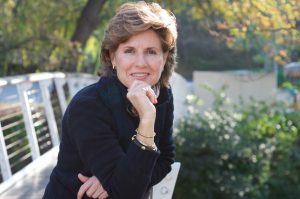 She has run sustainable tourism businesses and worked at management level and on the boards of several non-profit organisations that focus on education and sustainability. She now runs a small consultancy from her beachside home, where she enjoys growing and cooking organic food, e-bike riding, spending time with her family and helping support the development of Tasman Ecovillage, a growing coastal community just a few kilometres away. She has been a member of the GEN leadership team since 2016.